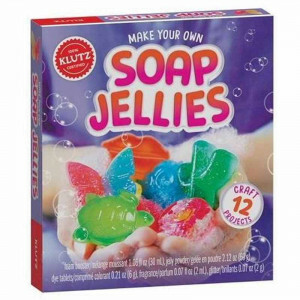 Mold a special clay that turns into a real eraser when you bake it in your kitchen oven. 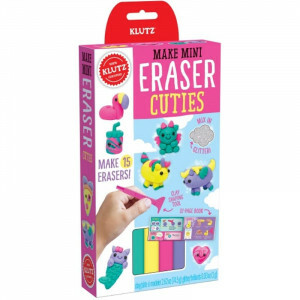 Each themed mini kit includes a step-by-step instruction book to help you make 15 all-new erasers. You'll find four blocks of eraser clay, a papercraft scene, molded eyes, and a custom shaping tool help every project look just right. ?These erasers will enchant you with shapes like adorable unicorns, mermaid cats, and flamingo floats. Add some extra flair to these cuties with the included glitter! Mold a special clay that turns into a real eraser when you bake it in your kitchen oven. 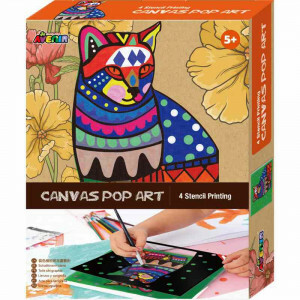 Each themed mini kit includes a step-by-step instruction book to help you make 15 all-new erasers. You'll find four blocks of eraser clay, a papercraft scene, molded eyes, and a custom shaping tool help every project look just right. With a llama, foxes, otters, and more, these forest friends are fun for everyone! Mold a special clay that turns into a real eraser when you bake it in your kitchen oven. 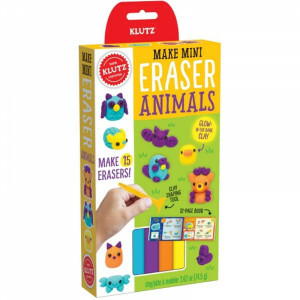 Each themed mini kit includes a step-by-step instruction book to help you make 15 all-new erasers. You'll find four blocks of eraser clay, a papercraft scene, molded eyes, and a custom shaping tool help every project look just right. 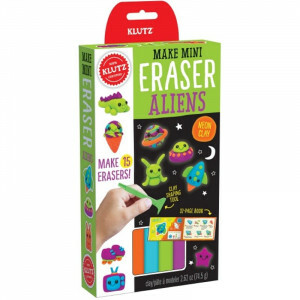 ?Using neon colors of clay, make awesome extra-terrestrial erasers like robots, rockets, and astronaut pals. 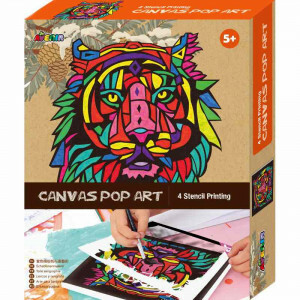 Children will love creating an amazing canvas image using the 4 stencils and paints supplied in this Avenir Pop Art Kit. 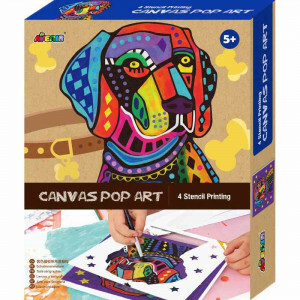 The easy to follow instructions will create a stunning pop art canvas!!! 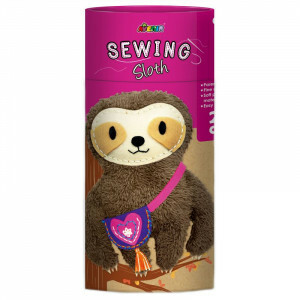 Children will love creating a small stuffed animal pal with the Avenir Sewing Kit. 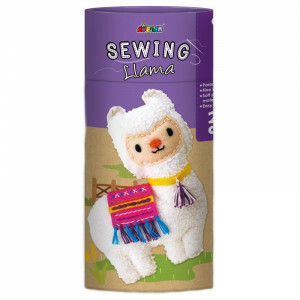 It’s easy to stitch the pre-punched felt pieces together with the included embroidery thread, and then add the stuffing to create an adorable animal. 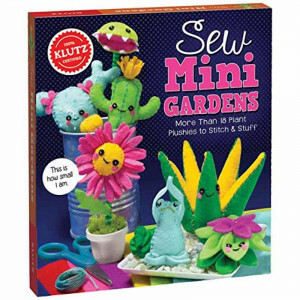 We're digging these four gardens full of felt friends! 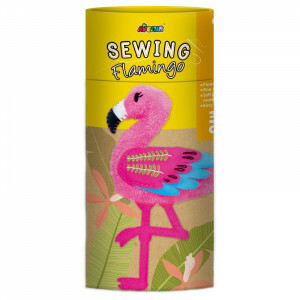 Watch your sewing skills bloom as you stitch 18 different plants and garden friends. You'll learn how to make cuddly cacti, sweet succulents, cute carnivorous plants, a variety of bugs, and even a little garden gnome. Kids can create ten of their own fuzzy friends using pom-poms, paper punch-outs, and glue. Then they can assemble their own pet carrier to transport their critters. 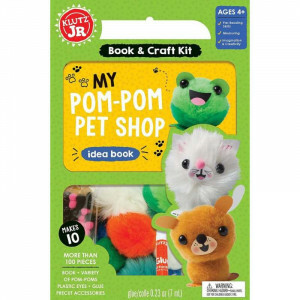 It’s everything you need to make a pom-pom pet shop; no food, walks, or house-training required.